North Korea TV is a great source of evening entertainment / glance into North Korean society after a busy day of travelling around North Korea. 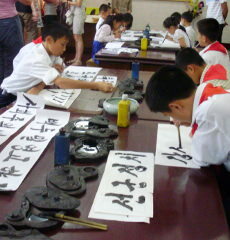 Even if you do not speak Korean that is! 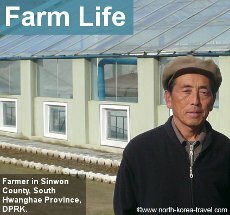 North Korea TV shows different programs which offer an interesting insight into the DPRK system and the values considered important by the authorities. National achievements, such as the recent launch of a North Korea satellite, are effusively announced on the national media by passionately enthusiastic TV anchors. 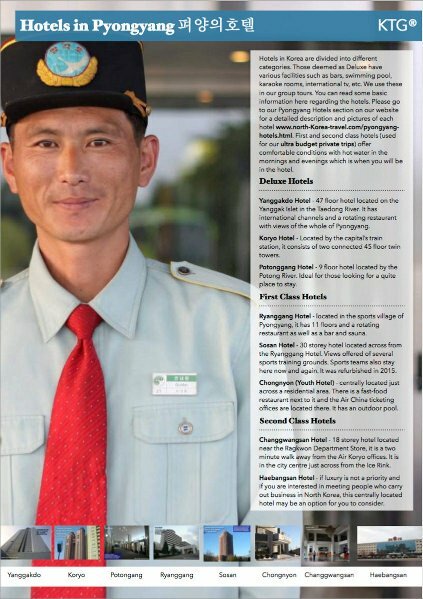 Local workers being interviewed are also shown and their achievements for the benefit of the whole country are announced to all the citizens of the DPRK, reflecting the country's focus on the collective rather than on the individual. Factory workers, farmers, miners, all dressed in their work uniforms, representing the working class, are interviewed at their workplace; the ordinary people being portrayed as heroes for the cause of the country's revolutionary struggle. Other reports show the leader of the country visiting workplaces for onsite advice, followed by and seen off by an excited entourage of workers. It is an interesting observation and worthwhile noting that there have been some changes in the contents and aesthetics of North Korean TV recently. News hosts can now be seen in modern Western style outfits while before they were mainly shown in traditional Korean clothes. More expressive and comical shows can be seen too such as comical cross talks.. 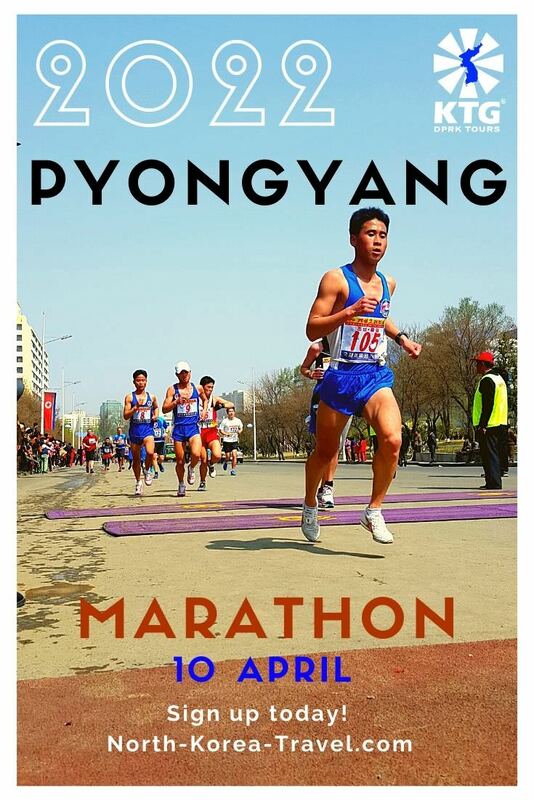 There is also a student channel now, focusing on the lives of university students in the DPRK (sports events, competitions, interviews, etc). Musical concerts with uplifting national themes are also broadcasted. 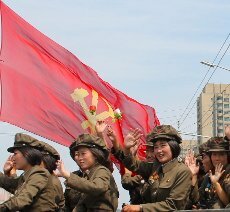 Moreover, a new girl band, the Moranban Band, have swept across the DPRK with their innovative music and appearance which have caused quite a sensation across the country. DPRK movies are of course on the list of programs shown on TV, many depicting heroic acts. Russian movies, including those from the Soviet era are also played. Cartoons for children, often portrayed in a military setting, can also be seen on North Korean television. On a last note regarding television in the DPRK, like with the country in general, a big difference between North Korean television and that of most western countries is the lack of commercial advertisements. Breaks may include nationalistic songs with grandiose settings, views of the most impressive DPRK landscapes in the background setting. So even if you may struggle with the Korean language you will at least be happy not to have to stand minutes of long commercial breaks. 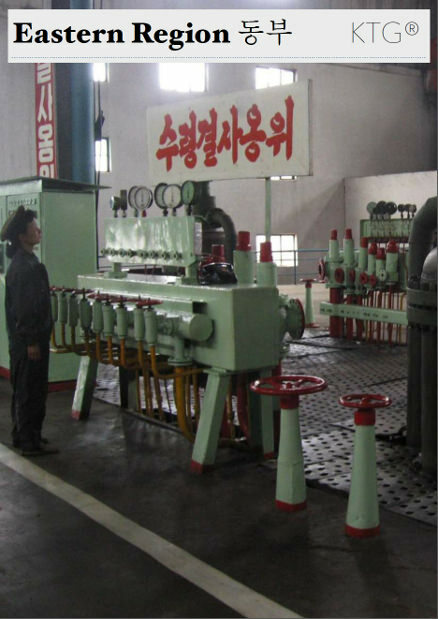 Please click on our DPRK FAQs page for more information other than what can be seen on North Korean TV.